From the title, I guess what this post is about is obvious. There are always attempts at Mahou Shoujo, or Magical Girl anime. The genre itself is so old and tired that what comes out is typically very stale and cliche, and at best, it’s watchable. When there’s been nothing being the shallow cliche, and nothing worth talking about, the genre is thought it be dead. The last time the genre was thought to be dead was 2004, when Magical Lyrical Nanoha was released, and proceeded to prove people wrong. After that, Mahou Shoujo experienced a revival. Annnnnd…died down down. Mentions of Mahou Shoujo being dead was brought up again around 2009/2010. 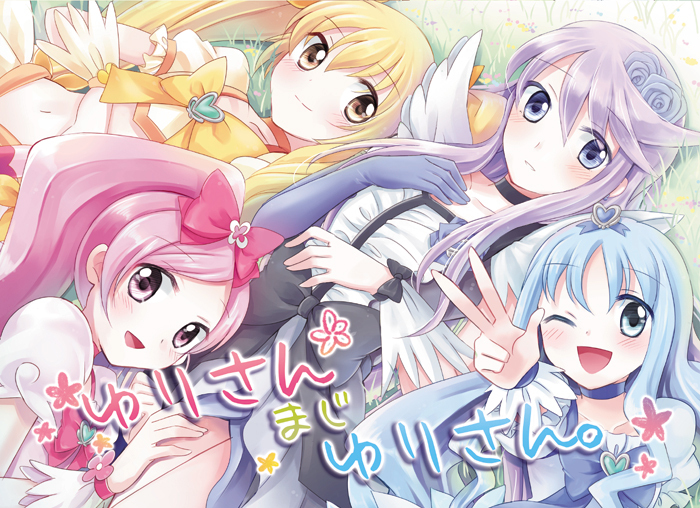 Meanwhile, there’s been a Mahou Shoujo franchise that had been trucking along. It hadn’t done anything that noteworthy besides entertaining the small children of Japan for years, and didn’t have that much of a fan following in the blogsphere. Furthermore, sequel series are suppose to get worse, and this franchise seemed to be supporting this idea. I don’t think anyone saw it coming. Then along came Heartcatch Precure in Spring 2010, which was suppose to be complete crap. It wasn’t. It wasn’t even okay. Heartcatch Precure first episode blew me away. And continued to blow me away. It was amazing. Interesting characters, engaging story, as well as the ability to take every single magical girl cliche and twist it into something different. On top of that, while rift with episodic stories (as to be expected of a 52 episode series) the emotional depth put into the episodic stories is quite surprising. 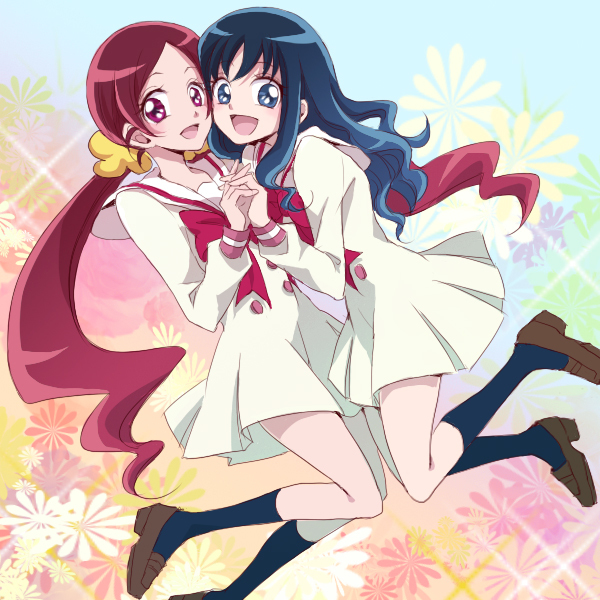 Heartcatch Precure proved there was still some life and spirit in the Mahou Shoujo genre as well as promising a hopeful future for the Pretty Cure franchise. Heartcatch Precure also made another important point. Just because an anime is targeted at an younger audience doesn’t mean it can’t be a well thought out show that is easily enjoyable by an older group. As long as the studio is willing to put the time and effort into the show, it can turn into something that can be enjoyed by all ages. All too rarely the effort is put in, but when it is, the results can be stellar. Heartcatch Precure finishes up this season, and then a new Pretty Cure is due to start in the Spring. I don’t know if it’ll be as worth watching or not, but I’ll see. Either way, I bet I’ll miss Heartcatch Precure. It’ll be awhile though. I’m really behind on the series, and need to catch up. I really suggest skipping ahead to Heartcatch Precure, and then circling back to the others.